Parkway Villages in West Houston’s Energy Corridor district is going green! 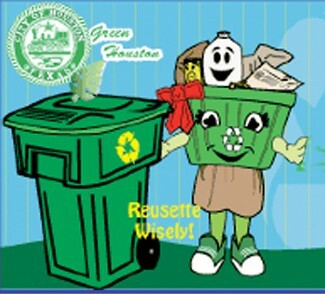 Parkway Villages is now participating in recycling! Every household now has at least one recycle bin and can request a second bin at the end of August if needed. energy business and affluent citizens.